Succulent finds are sprouting up all over. Plant some in your nursery! 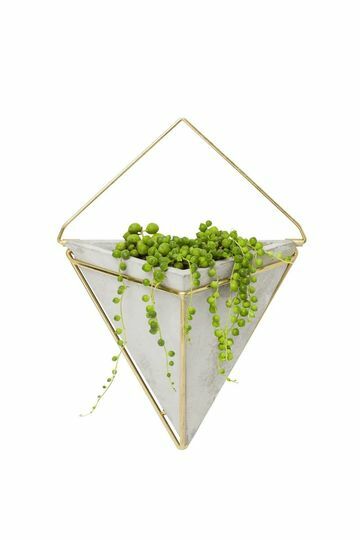 Fill a small wall planter with real (or fake) plants for artful decor. $25. 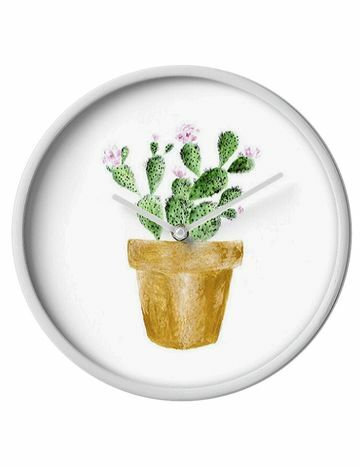 This handmade cactus wall clock keeps time approximate, and that’s fine. $40. 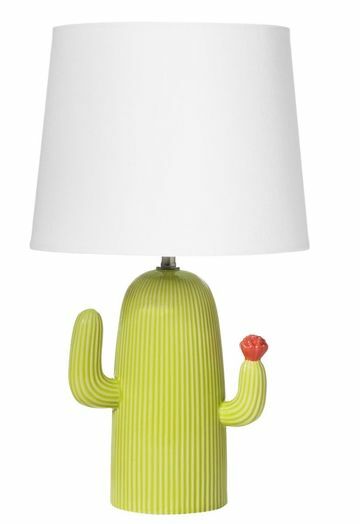 Love the little flower on Pillowfort’s cactus table lamp. $30. 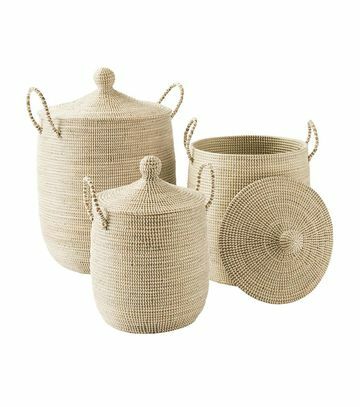 Different sizes of La Jolla baskets allow for plenty of storage options. $78–$168. 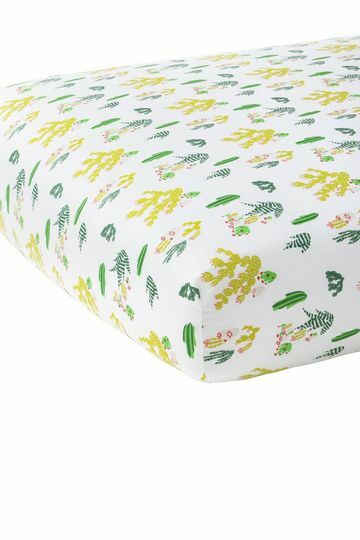 Biscuit’s Marfa crib sheet gets softer with each wash. $60. 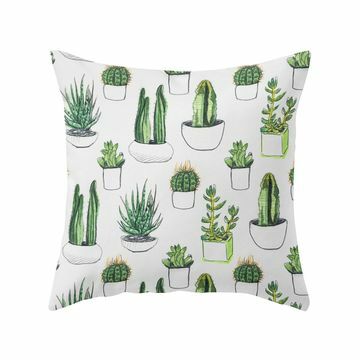 Add this watercolor cactus pillow to a glider for extra comfort. $27. 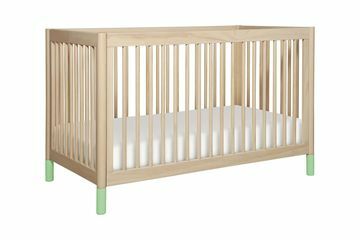 The Gelato 4-in-1 convertible crib becomes a toddler bed later. $400.